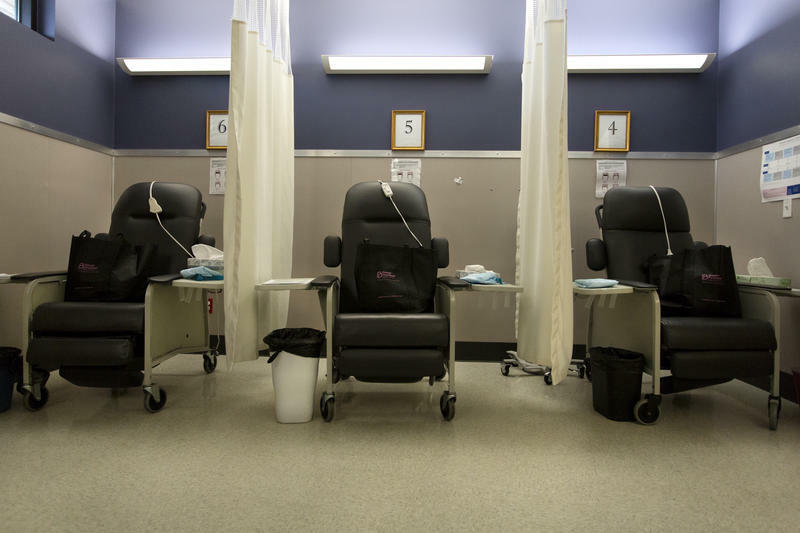 Texas abortion providers are facing off against state officials in court today. In hearings today and Wednesday, providers will ask a federal judge to strike down the state's fetal burial rule, which requires medical providers to bury or cremate fetal remains following a miscarriage or abortion, regardless of how long a woman has been pregnant. Amy Hagstrom Miller, the founder and CEO of a chain of abortion providers here in Texas called Whole Woman’s Health, says her group is suing state officials because the rule will make it harder to provide medical care to women in the state – and that includes legal abortions. Miller says it’s going to be hard to comply with the rule because funerals are too expensive for many women and finding crematoriums to work with is another hurdle. 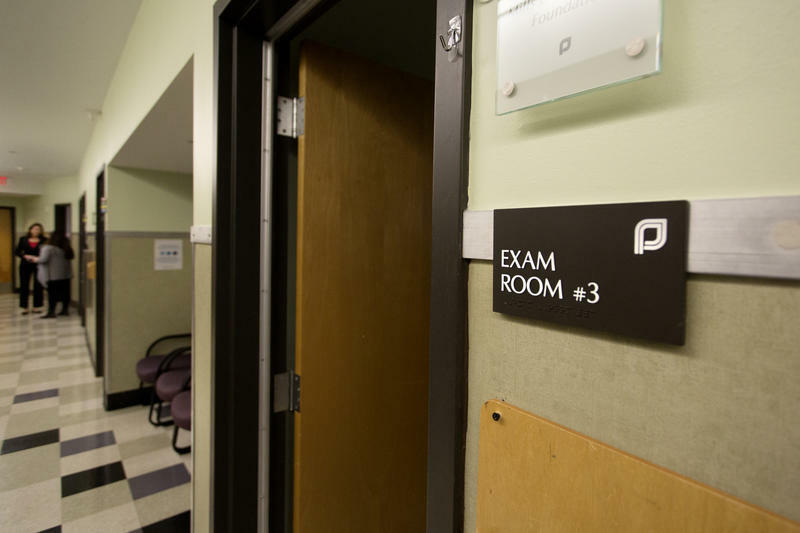 “To put forward a regulation that is actually impossible, or next to impossible, for people to comply with is a backdoor way of trying to close clinics by any means necessary in the State of Texas,” Miller said. 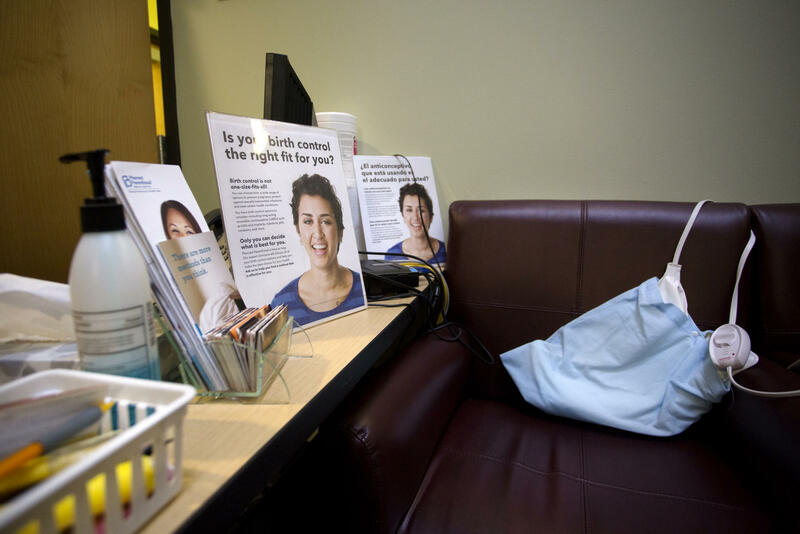 Last year, Whole Woman’s Health won a legal battle in the U.S. Supreme Court over state laws that imposed new regulations on abortion providers. Four days after that ruling, the state got to work moving a new rule through a state health agency. “It’s the government of Texas defying the Supreme Court, which had ruled that medically unnecessary sham laws designed to restrict abortion access are unconstitutional,” said David Brown, one of Miller’s attorneys with the Center for Reproductive Rights. Brown says the medical community has warned state officials the rule has no medical benefit women. Brown says it will also make things more-costly. In public comment, state health officials said the rule won’t be an undue burden. They say this will not apply to individuals, but rather the health care facilities. The Texas Department of State Health Services also said the costs should be minimal. Miller says, at this point, she felt there was no other recourse than to challenge the rule in court. “I think it’s very important for providers like Whole Woman’s Health to be able to stand up on behalf of the women who need us,” she said. The judge hearing this case temporarily stopped the rule from going into effect until he had a chance to hear the case. He has said he expects to reach a ruling by Jan. 6.